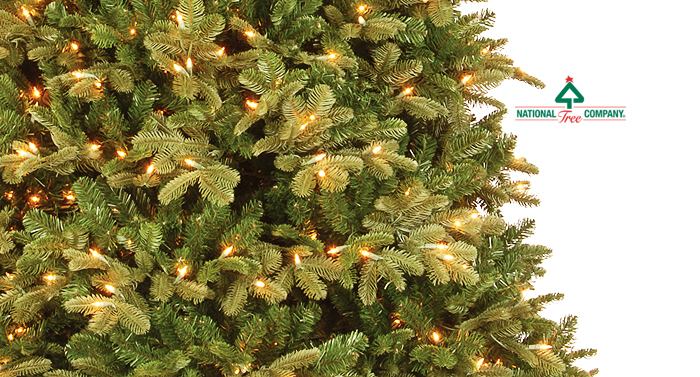 National Tree Company offers one of the largest selections of artificial Christmas trees available today. With so many shapes, styles and sizes to choose from, it’s easy to see why we are the industry leader. Light Parade™ systems with multiple functions and PowerConnect™ where lights are powered through center poles. Sizes from 2 ft. to 12 ft.